It's the question that everyone is asking... 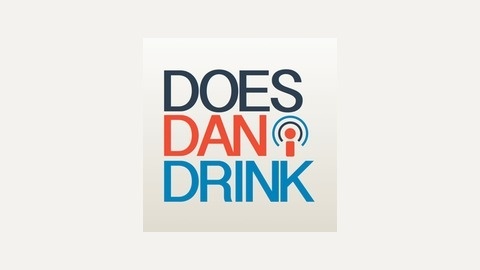 Does Dan Drink? 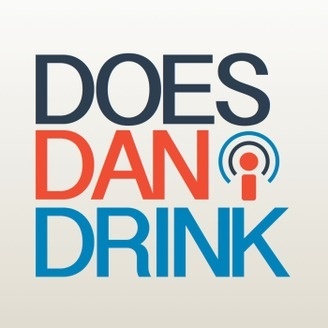 Join us monthly for 20 minutes of irreverent chat based around music, movies and the mystery M. Of course we'll also be asking the question does Dan drink...?